This is the first volume in the series of novels Doris Lessing calls collectively Canopus in Argos: Archives. 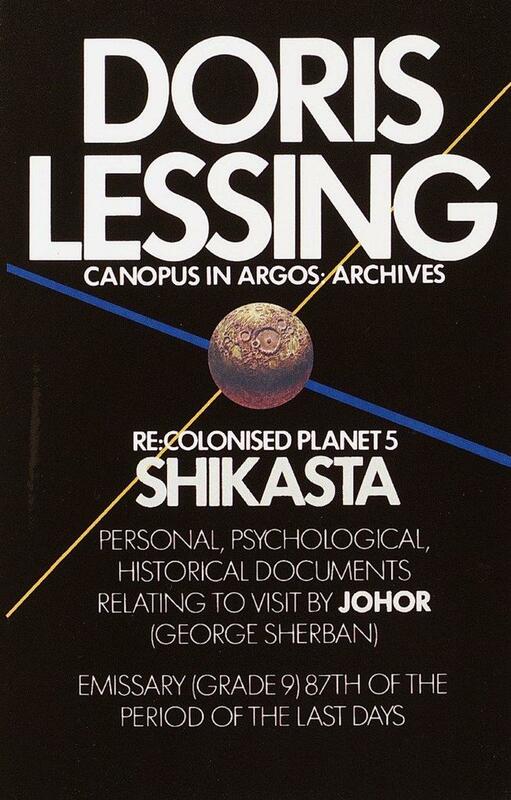 Presented as a compilation of documents, reports, letters, speeches and journal entries, this purports to be a general study of the planet Shikasta-clearly the planet Earth-to be used by history students of the higher planet Canopus and to be stored in the Canopian archives. For eons, galactic empires have struggled against one another, and Shikasta is one of the main battlegrounds.Johar, an emissary from Canopus and the primary contributor to the archives, visits Shikasta over the millennia from the time of the giants and the biblical great flood up to the present. With every visit he tries to distract Shikastans from the evil influences of the planet Shammat but notes with dismay the ever-growing chaos and destruction of Shikasta as its people hurl themselves towards World War III and annihilation. Doris Lessing was born of British parents in Persia, in 1919, and moved with her family to Southern Rhodesia when she was five years old. She went to England in 1949 and has lived there ever since. 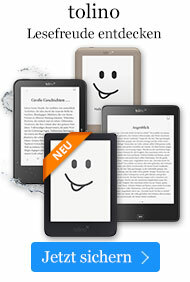 She is the author of more than thirty books—novels, stories, reportage, poems, and plays. In 2007, she was awarded the Nobel Prize in Literature.